Most restaurants aim to provide fantastic food, drinks and environment at a fair value. However, with the “celebrity chef” trend that started a few decades ago, diners often want something more: a well-known chef in the kitchen. Updated, 7/26/2017, 11:45 a.m.: After publication, Florez added this comment: “Just for the record, I believe every situation is different, Ken and I are able to work closely with our team on the menu. That doesn’t mean that every restaurant can do that. My closest friends are chefs and there are few people that I admire more than chefs! My official stance is that every situation is different and different teams work in different concepts. Ricky Craig of Hubcap Grill is another example. Despite regular accolades of having some of the best burgers in Houston (and even the nation), and growing the business to five locations, Hubcap Grill has no “chef,” unlike other “craft burger” specialty restaurants that have cropped up over the past few years. For Gerry Sarmiento of Mezzanotte, every time he hired an executive chef it was more of a liability than a boon to his business. In fact, to combat the issue, he earned a culinary degree from the Culinary Institute of America in New York so he was properly equipped to be the executive chef. 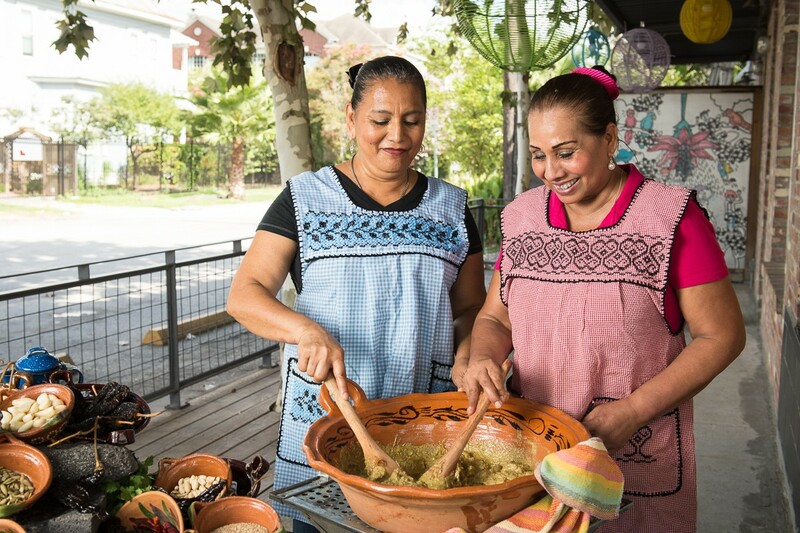 “These chefs, being what they are—artists—would change pretty much everything on the menu, including the sauces, ingredients and procedures,” Sarmiento explained. “The customers noticed the changes and we started losing customers instead of gaining more. I said, ‘You know what? This isn’t going to work. I need cooks who I can give instructions on how to do things and they just execute.” At this point, Sarmiento says he will never again hire an executive chef for Mezzanotte. Does anyone still go to Emeril’s in New Orleans and expect Emeril Lagasse to be in the kitchen? Shepard Ross, restaurateur of Pax Americana (where executive chef Martha de Leon rules the kitchen) is coming up on two decades of experience of running restaurants in Houston. (His other projects have included long-closed Zula in downtown, Glass Wall and Brooklyn Athletic Club.) Regardless, he’s happy to have a creative culinary talent overseeing the kitchen and prefers to focus on the front of the house. 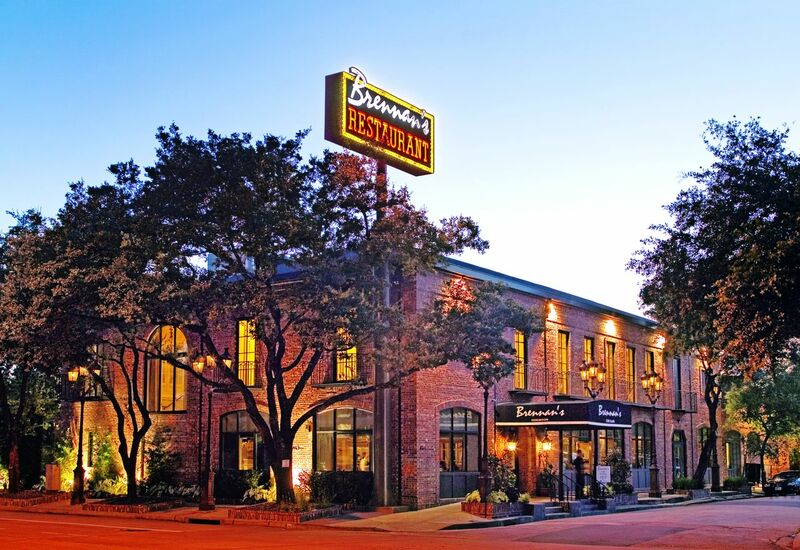 Brennan’s of Houston has a legacy of many chefs who have gone on to be successful elsewhere. 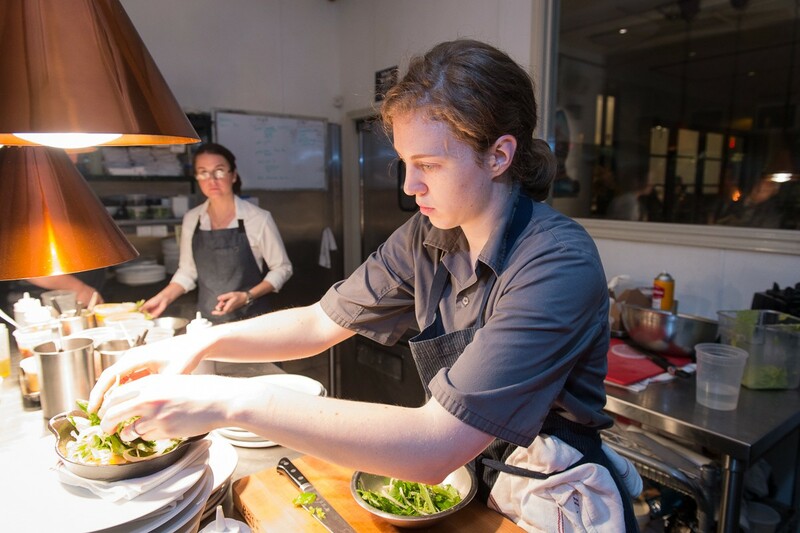 Hiring and developing chefs can also have an intangible impact that extends far beyond their tenure. Take, for example, the number of chefs who once worked at Brennan’s of Houston, then went on to open their own restaurants or carry why they learned to others. They include Mark Holley (Holley’s Seafood Restaurant & Oyster Bar), Chris Shepherd (Underbelly and One Fifth) and Mark Cox (of Mark’s, which finally closed after 19 years). 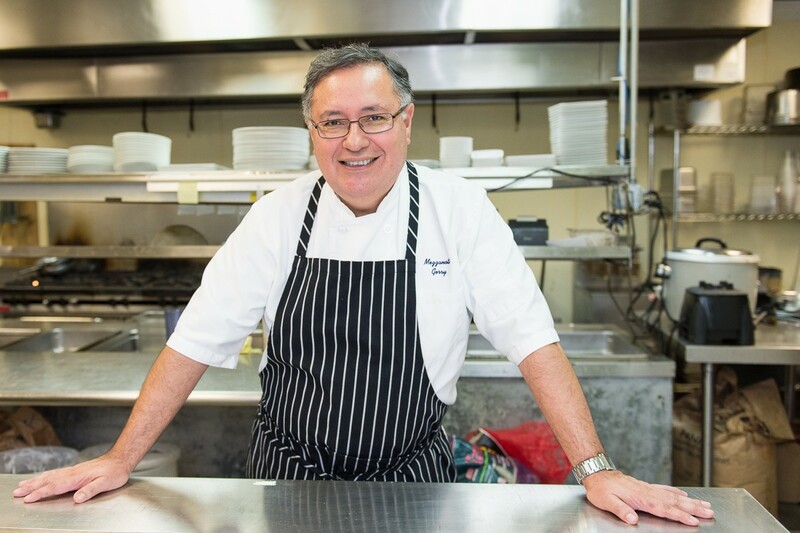 Current executive chef Joe Cervantes worked at Killen’s Steakhouse for years before returning to his alma mater, and there are a slew of others who passed through Brennan’s of Houston’s kitchen and currently hold positions elsewhere. To Chef Or Not To Chef? Ultimately, whether or not a restaurant can hit its marks without an executive chef depends greatly on the restaurateur’s food knowledge, vision for what role the establishment fulfills in the food scene and management style.